Jump into the world of wireless security. Land lines are a trend of the past. 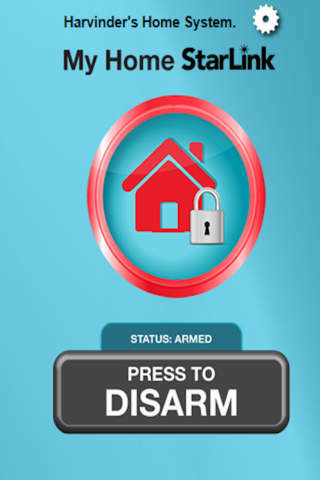 The future of home security networks to customers who live in a wireless world accessible from any location. Not only can you now access your security system from outside the home or business but you can see what is happening through your phone and tablets (via iSee Video). Forget to turn the lights off? Or need to change the temperature settings? These amenities are now accessible from where ever you may be with our StarLink and iBridge systems. New App for mobile smartphones and tablets provide services you’ll love. Turn on/off lights and alarms, lock/unlock doors, set thermostats or set moods or scenes, view local and remote video, get email messages & video clips. Use the Award-winning iBridge wireless WiFi 802.11, slim and portable color tablet or simply download the app to your mobile phone or tablet. Napco’s iBridge line of Interactive Remote Services, including security, video, lighting, temperature & locking controls are available thru the iBridge App for use on any smartphone or smart device (tablet/iPad), etc. iBridge home controls including indoor and outdoor lights, dimmers, thermostats, locks and small appliance modules operate using Z-Wave, a proven, wireless mesh networking technology that is a standard in wireless home control. Devices can be manually activated, locally or remotely, and set to respond with custom scenes, schedules or occupancy, ie, when a room is entered lights light, temperature is increased, etc. (even when the system is disarmed.) Anytime a custom scene is created a button with the same name is automatically added to the Scenes Screen, so that it can later be manually activated at will, too. The most affordable, reliable, wireless alarm communications service anywhere. You don’t need an old land line phone to have a security system. Doesn’t matter if your telephone lines are cut, interrupted by storm or disconnected. You just need to reliably communicate alarms to get you help in an emergency. Traditional telephone land lines are quickly becoming a thing of the past. They’re prone to storm outages. They can cut by would-be thieves. Often they’re just an avoidable expense, since most households are already using cell phones and internet-based VOIP/cable phone services. That’s why today there’s the StarLink Alarm Communicator, because your security is too important to risk. StarLink simply takes the place of, or just backs-up, failed phone lines, to communicate your alarm system signals to the alarm monitoring station, so authorities are dispatched to your emergency quickly and effectively. Like a smartphone, StarLink transmits your security system’s high priority signals wirelessly, digitally and dependably. 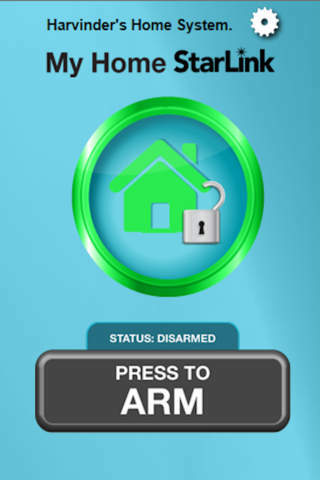 And, it can work on any alarm system and virtually anywhere too!